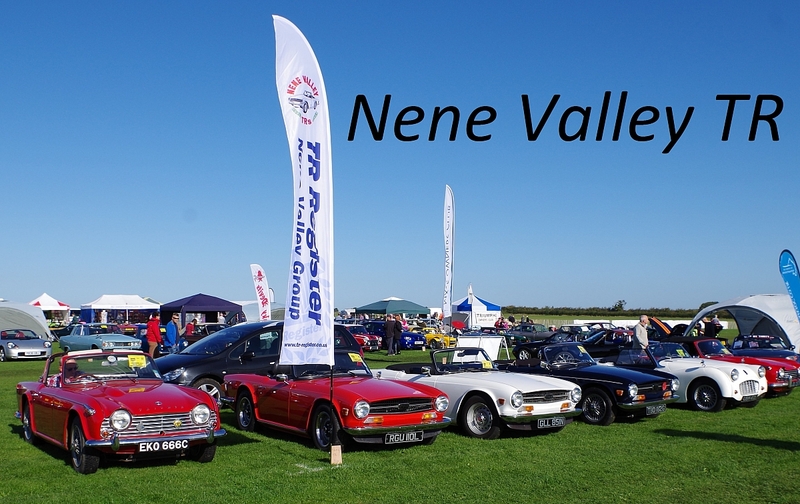 Nene Valley TR is a lively and friendly group of people with a wide range of interests who share a passion for all things TR. Our monthly meetings involve some organising of events and a large amount of convivial conversation. We attend a large number of local events each year as well as some further afield. Our group meets on the first Thursday of the month at 8 p.m. at The Aviator, Sywell Aerodrome, Hall Farm, Northamptonshire, Sywell NN6 0BN. Please join us and meet like minded people in a friendly relaxed atmosphere. Everyone is welcome. You can contact us on trrnenev@gmail.com.